Former Wisconsin quarterback Alex Hornibrook announced he was leaving the Badger football program. He has reportedly committed to Florida State. 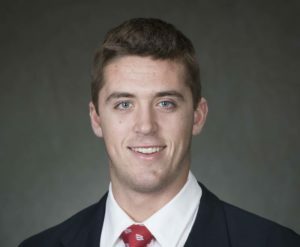 Hornibrook, who went 26-6 as the Badgers starter, plans to graduate from Wisconsin in May and will be eligible immediately as a graduate transfer. 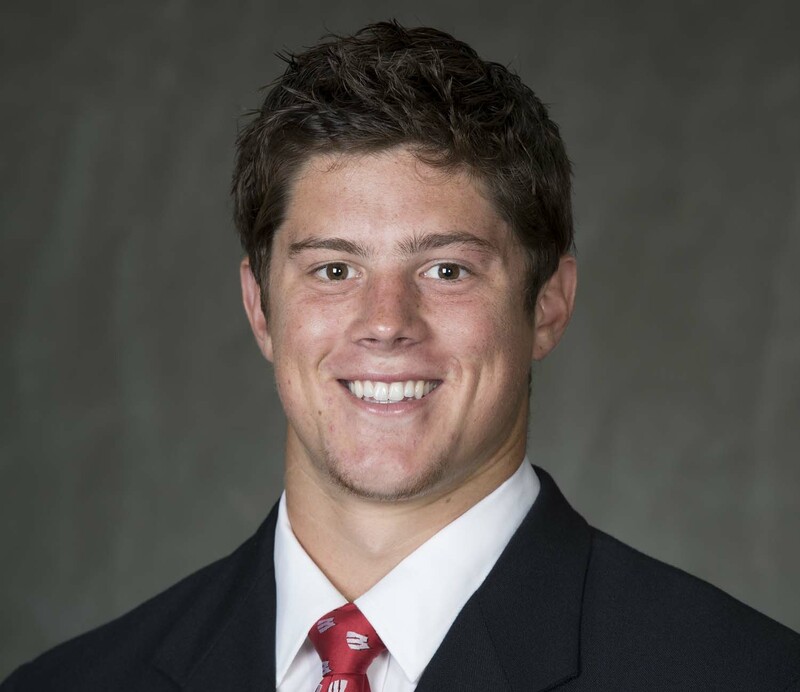 Hornibrook started nine games last season but missed 4-plus games with concussion related issues. He completed 59.5% of his passes for 1,532 yards, 13 touchdowns and 11 interceptions last season. After maintaining possession of Paul Bunyan’s Axe for 14 straight seasons, the Wisconsin Badgers allowed the Minnesota Gophers to reclaim it. The Badgers couldn’t get anything going and fell to the Gophers 37-15 on Senior Day at Camp Randall Stadium. 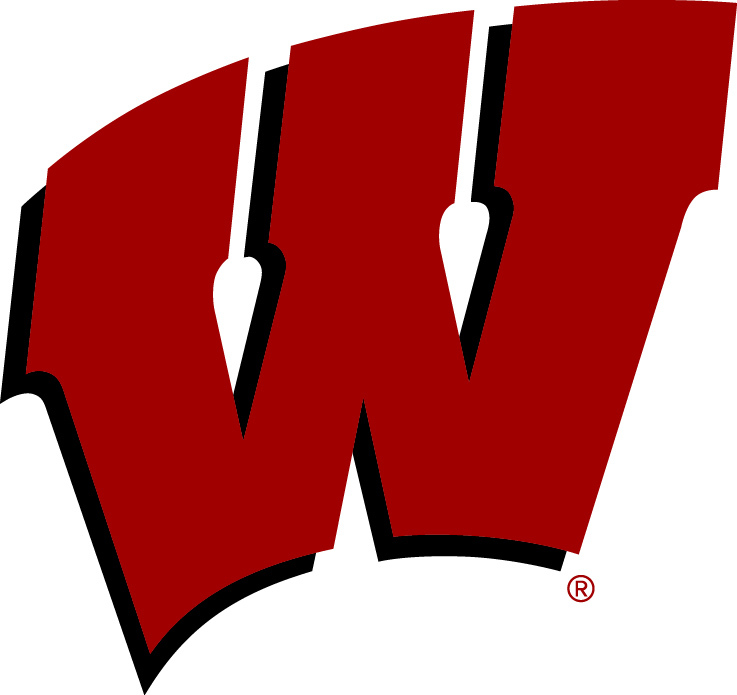 The Badgers were once projected to win the Big Ten West and compete for the Big Ten Championship. Instead, they lost for the fifth time (7-5, 5-4 Big Ten) this season and fourth time in Big Ten play. The Badgers lost to the Gophers for the first time since 2003 and the first time at home since 1994. Minnesota (6-6, 3-6) became bowl eligible with the victory. The Wisconsin Badgers could be without their starting quarterback, Alex Hornibrook, when they face Northwestern in Big Ten action in Evanston on Saturday. Hornibrook suffered a concussion and may not be able to play on Saturday. It’s not known if the injury took place in last week’s win over Illinois, but his normally scheduled Monday session with the media was cancelled on Monday. 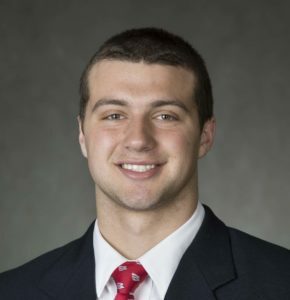 According to a source, the Badgers have spent the bulk of the week preparing sophomore Jack Coan to make his first collegiate start if Hornibrook can’t go. As a freshman last season, Coan completed 5 of 5 for 36 yards in limited action. True freshman Danny Vandenboom finished up in the win over the Illini but it’s not certain if that was simply mop-up duty or if it was related to a Hornibrook injury. Hornibrook is in his third season as the Badgers starter. He’s passed for 1,251 yards with 11 touchdowns and 6 interceptions in seven games. He was named MVP in the Badgers Orange Bowl victory over Miami last season. Hornibrook is not listed on the Wisconsin injury report this week. Wisconsin’s beat up defense held its own for a while on Saturday night, but the offense played one of its worst games in recent memory as the Badgers fell to the Michigan Wolverines 38-13 in Ann Arbor, Michigan. The Wisconsin defense started the game without starting defensive end Isaiahh Loudermilk (ankle injury). Starting safety couldn’t go after testing his injured leg in pregame warm-ups. The other starting safety, Scott Nelson, had to sit the first half after an ejection in the second half last week for targeting. He returned but quickly left in the third quarter with a left leg injury. Starting corner Faion Hicks was declared out early with a leg injury. Despite all of those defensive injury issues, the Badgers played tough against the Wolverines, keeping the game close before eventually wearing down late in the game. The Badgers got an early touchdown when Kendric Pryor scored on a 33-yard jet sweep early in the second quarter. The Badgers ground game was good early. Jonathan Taylor had 79 yards on 11 carries in the first half, but he would get just 22 more yards on the ground in the second half, finishing with 101 yards on 17 carries. Quarterback Alex Hornibrook finished 7 of 20 for 100 yards and two interceptions. His first completion of the second half came with five minutes left in the game. The Badgers finally added a second touchdown when Hornibrook found A.J. Taylor on a three-yard touchdown connection with 3:47 to play. The Badgers lost the time of possession statistic 37:01 to 22:59 and finished just 2 of 11 on third downs. Wisconsin dropped to 4-2 overall, 2-1 in the Big Ten. They’ll return to Madison to host Illinois this Saturday at Camp Randall. With Saturday’s loss, the Badgers dropped eight spots from 15th to 23rd in the A.P. Top 25 College Football Poll. The Badgers started the season ranked number-4. Michigan secured its best ranking of the season, climbing to sixth. For the first half, it looked like Wisconsin was ripe for the picking, but the Badgers responded to some early adversity and cruised to a 45-14 win over the New Mexico Lobo’s at Camp Randall Stadium on Saturday. New Mexico started the game with a long 87-yard touchdown drive, then the Badgers had ball security issues. With the Badgers driving, Jonathan Taylor coughed up his second fumble of the season and quarterback Alex Hornibrook also tossed a pick when he was hit while releasing a ball. The Badgers didn’t take the lead until late in the first half. Jonathan Taylor finished with a career high 253 yards on 33 carries and scored three touchdowns for the Badgers (2-0). Hornibrook finished 8 of 11 for 148 yards with one touchdown and one interception. A.J. Taylor was his favorite target, catching five passes for 134 yards and a score. As a team, the Badgers finished with 417 rushing yards and 568 total yards. The Badgers (2-0) are back home again this Saturday against BYU.